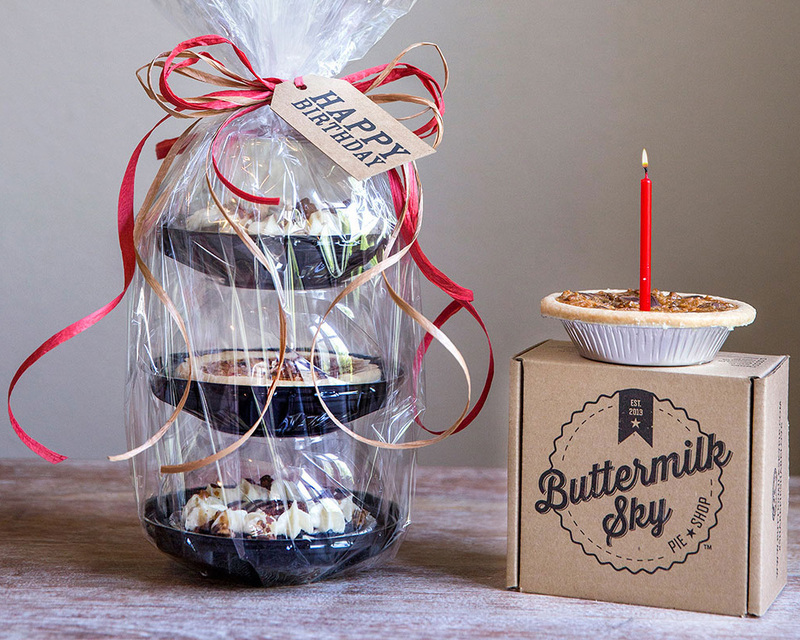 Inspired by two very special grandmothers with a fondness and talent for baking pies, Scott and Meredith Layton opened the original Buttermilk Sky Pie Shop in Knoxville, Tennessee at its current location on Kingston Pike in 2012. 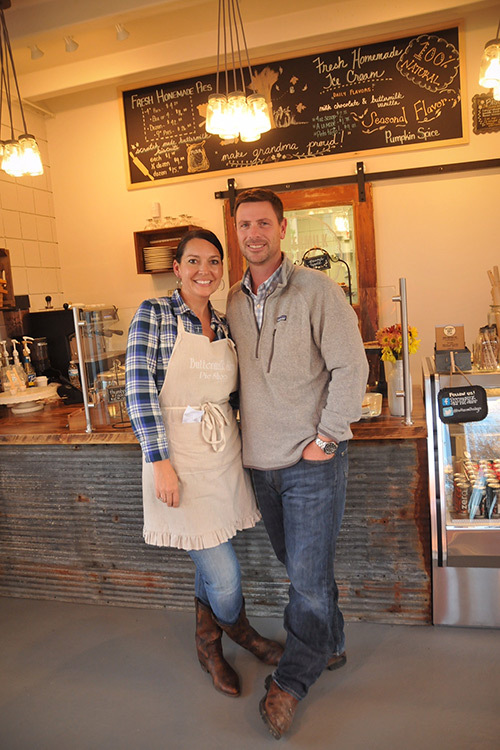 And, with great pride in their family’s time honored recipes and traditional baking methods, Scott and Meredith quickly became known around Knoxville and all over East Tennessee as the bakers of the most delicious pies in the area. Giving back to the community is central to what Scott and Meredith are all about. It’s how they were raised. And, as a result, the shop’s “Pie it Forward” was born. 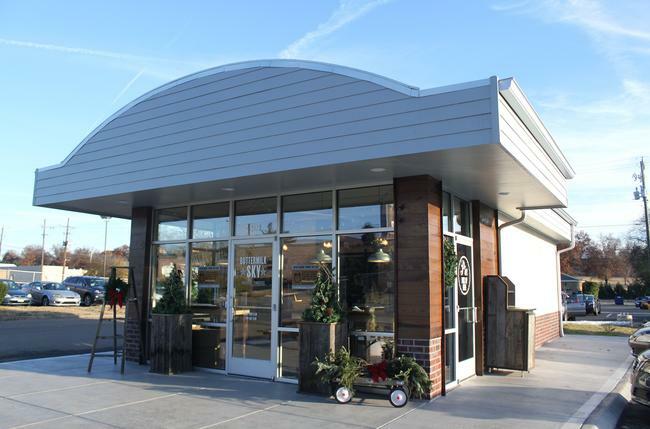 Each month the location donates a portion of proceeds from the sale of one particular pie to a local charity or non-profit organization.